Modular moss walls could make a sustainable contribution to fighting air pollution in cities affected by high levels of particulate matter. 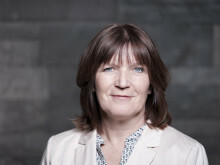 Now the partners in the MoosTex research project, Ed. Züblin AG, Helix Pflanzen GmbH and the German Institutes of Textile and Fiber Research (DITF), have come one giant step closer to putting their innovative idea into practice. The three project partners have developed a system to ensure the survival of the vertically planted mosses under real weather conditions by actively regulating the biological PM-binding activity of the plants. Mosses bind and degrade particulate matter over their large leaf surface – a natural feature that the MoosTex project seeks to take advantage of. 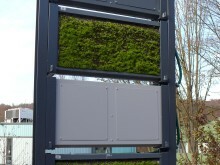 Since November 2017, ten modular moss walls have been subjected to intense testing at four different locations in the greater Stuttgart region under different weather conditions and facing in different compass directions. The past testing has now led the project partners to develop two core elements for the construction of the moss panels in order to fully optimise their PM-binding potential: an active watering system and a special textile foundation adapted specifically to the moss. During the hot and dry summer months of 2018, the MoosTex project used active watering to keep the moss panels biologically active and even managed to stimulate significant growth. Moss dries out completely without adequate moisture, but while the plants themselves are not damaged during this dormant phase, they cannot degrade any particulate matter. 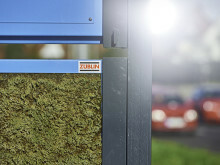 The integrated watering system makes it possible to actively regulate the PM-absorbing ability of the moss panels. 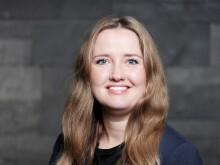 In a second step, the partners in the MoosTex project intend to verify under real conditions the laboratory-proven ability of the moss panels to bind particulate matter. 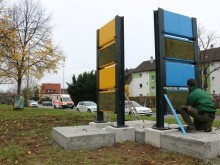 Extensive research and measurements will begin in the spring of 2019 on the test walls at Neckartor in Stuttgart, along the B 27 in Ludwigsburg, and at the premises of Helix (Kornwestheim) and DITF (Denkendorf). The trials will also test various different species of moss. 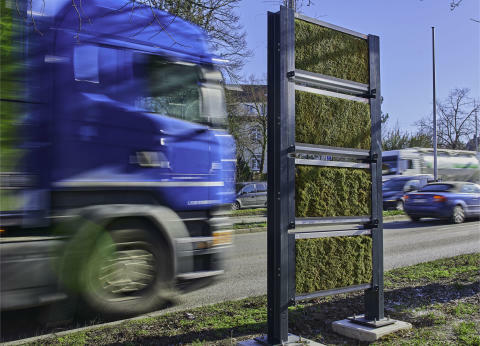 This is a crucial step on the way to developing a modular moss wall system to bind particulate matter and which is capable of being deployed flexibly and economically in urban areas with high traffic volumes. The Federal Ministry for Economic Affairs and Energy is financing MoosTex under its funding programme for small and medium-sized enterprises (ZIM-Zentrales Innovationsprogramm Mittelstand). The project was launched in April 2017 and will run for 36 months until April 2020.